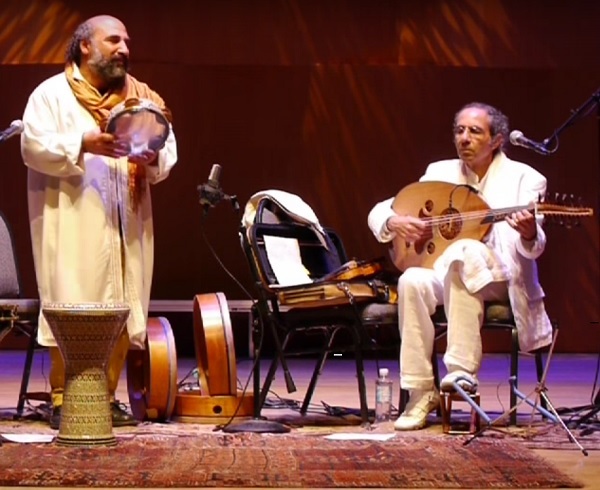 will present an evening of music, song and dance associated with the festive season. 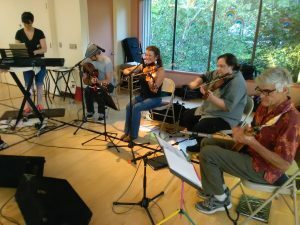 The performance will include Christmas songs both old and new, all played with a Celtic twist, as well as selections from the band’s new album. 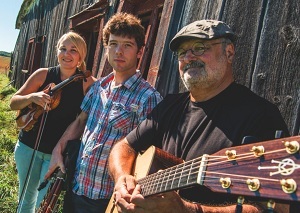 The California-based group has toured internationally since 2000 as an acoustic band, releasing thirteen CDs. 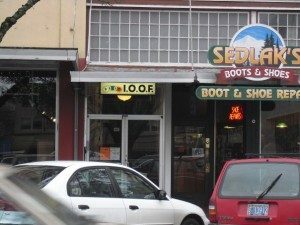 In early 2016 the band traveled north to a secluded retreat among the redwoods on the Mendocino coast, where they worked night and day to put together a record that could surpass the band’s previous 12 releases. 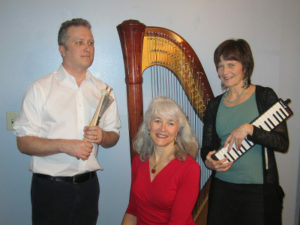 In addition to a wealth of lively Irish and Scottish jigs and reels, for this new album, “Lift”, they also recorded Scandinavian and French melodies, tapped into the old-time American tradition, and departed to include a Swedish song melody on bagpipes, and melody from a hurdy-gurdy jam which leads into a Quebecois reel. 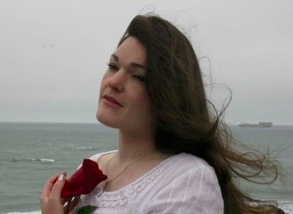 Guest vocalist Amelia Hogan sings traditional, Irish, Scottish, British, American and contemporary folk music with lilting grace and subtle power. She transports you with a spell into another time and place, where the beansidhe (banshee) cries and lovers embrace. Haunting melodies, stirring passion, and evocative storytelling are what you’ll find with Amelia’s music. 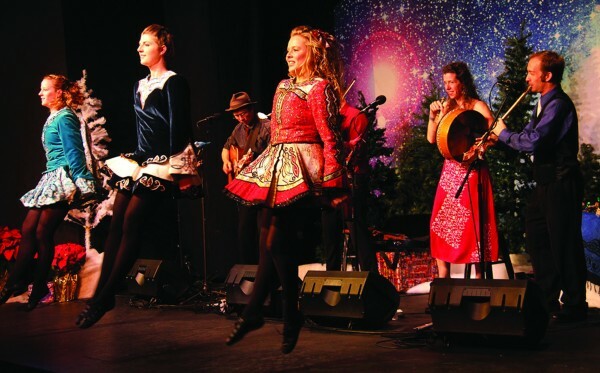 The Murray Irish Dancers bring a percussive, joyful, and colorful exuberance to the stage. 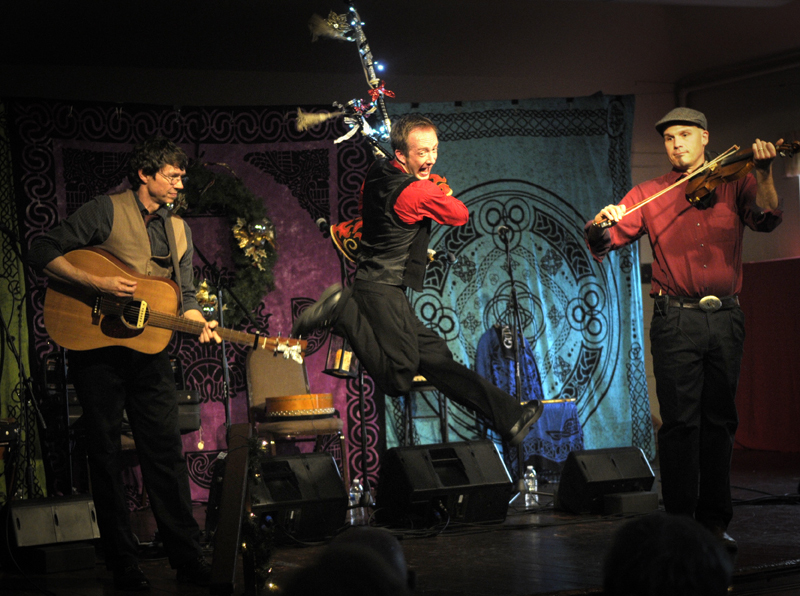 This 13th Annual Celtic Christmas Celebration will capture the traditional spirit of the season and warm the hearts of all. The Murray School of Irish Dancing offers classes for students of all ages and levels wishing to become outstanding Irish dancers. At the Murray school we believe in supporting students through enhancing their self esteem and confidence. We also encourage our students to work hard and strive for excellence. Through this they will develop skills that will last a lifetime. We endeavor to create a safe learning environment for all students through mutual respect and responsibility towards all teachers, students and parents in The Murray School. We welcome students from all levels of dance experience and of all cultural backgrounds to learn about Irish Culture, Music and Dance and to be part of the Murray team. These folks gave an outstanding concert last year. 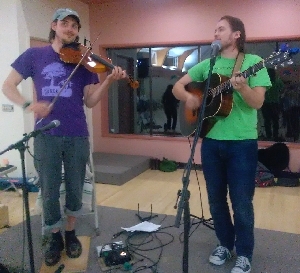 The crowd was enthusiastic, especially when the musicians upped the tempo and the Irish dancers joined in with gusto. David Brewer is the most vigorous piper I have ever seen. He also plays whistles and bodhran (Celtic drum). 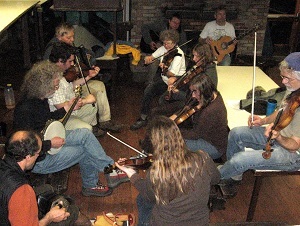 The group has fun playing songs of the season with a Celtic twist. Amelia has a gorgeous voice and lovely vocal ornamentation.